If you are going to purchase a preowned vehicle that is not from a car dealership, it is a good idea to obtain a prepurchase inspection to make sure that there are no problems before you pay the owner. Many people make the mistake of looking at a great deal, hoping that nothing is actually wrong with the vehicle. Unfortunately, this can backfire, causing you to pay thousands of dollars in repair bills for a car or truck that should have been inspected first. If you are living in Cromwell, a company that can help you is called Ultimate Automotive, Truck & Equipment. They offer a wide variety of automotive services including the ability to do prepurchase inspections. Many of the problems that you will find with preowned vehicles are often found after the fact. You might take the car for a test drive, and based upon what the current owner tells you, you may actually believe that there are no hidden problems. However, a trained technician could drive the same vehicle and noticed right away that there are multiple problems that must be resolved. Once it has been taken into a business like Ultimate Automotive, Truck & Equipment, their ASE certified technicians will be able to use their state-of-the-art automotive equipment to make sure that the seller is actually telling you the truth. There are many different tests that this company will put a preowned vehicle through to make sure that everything is working just fine. Here’s a quick list of the things that they will check, all of which must be fully functional before you make the purchase. What Will They Check For? 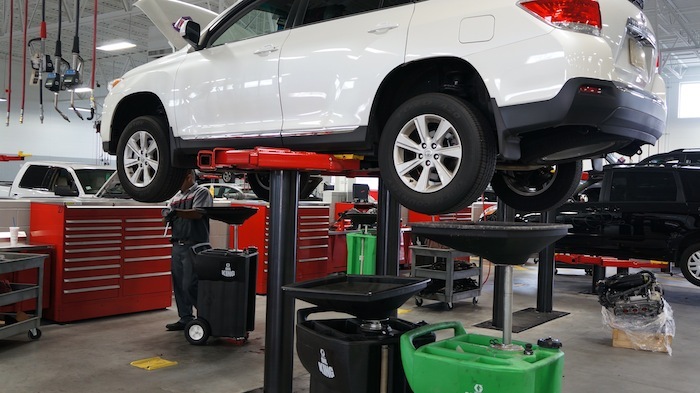 Once you have set an appointment with Ultimate Automotive, Truck & Equipment for this type of auto service, you should know what type of services they provide. There are many things that must be checked on a vehicle that you are going to purchase including the transmission, wheel alignment, cooling system, brakes, tires, suspension and steering, and the exhaust system. They will typically perform a complete engine analysis to make sure that it is fully functional, or if it will need significant repairs. 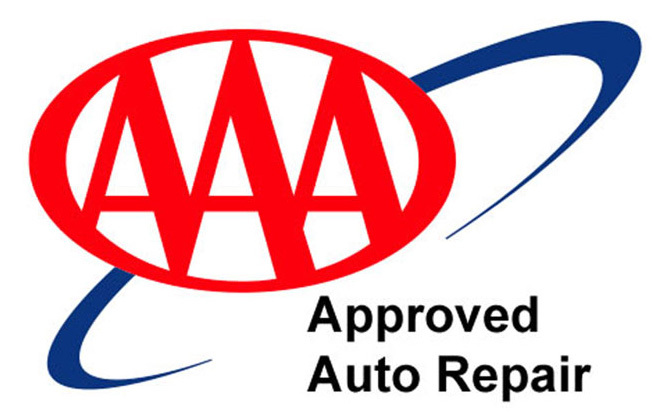 It is only by talking with the certified technicians at this auto service provider that you will know if you are actually getting a good deal. What Happens After the Find Problems? If one or more problems are detected after their inspection, they will print out an exact list of what needs to be fixed and how much it will cost. You can then take this to the seller to show them what you have found, and one of two things will occur. The seller will opt to fix these problems before selling the vehicle to you. The other is they will discount the amount that they are asking for the vehicle based upon the estimate provided by Ultimate Automotive, Truck & Equipment, and you will get a discount on what may already be an excellent preowned vehicle. It’s very easy to contact this company and set an appointment. They provide auto service for prepurchase inspections every day of the week. People are becoming more cognizant of how hidden problems in preowned vehicles can lead to expensive repairs. By understanding what is actually wrong with a car or truck that you are going to buy, this can ultimately change your decision for the better. If you are going to purchase a vehicle in the next few days or weeks, and you would like to have a prepurchase inspection done, contact Ultimate Automotive, Truck & Equipment today so that they can help you make the right decision with the preowned vehicle that you would like to buy.